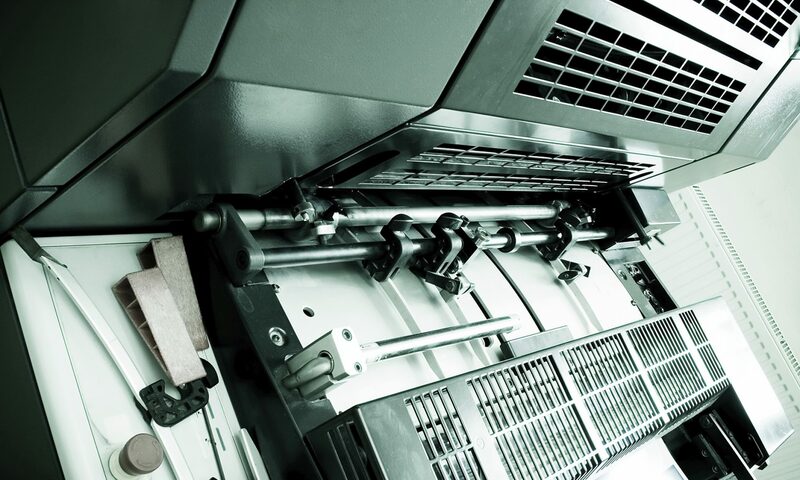 Generally speaking, offset printing is ideally used for high quality longer runs such as brochures and catalogues. 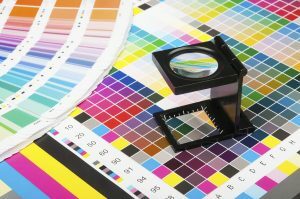 Corporate colours can be closely matched using the Pantone matching system (PMS). 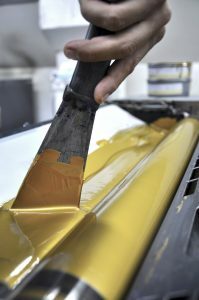 All of the work we print can be guillotined, collated, folded, saddlestitched, cellosheened or bound to order.